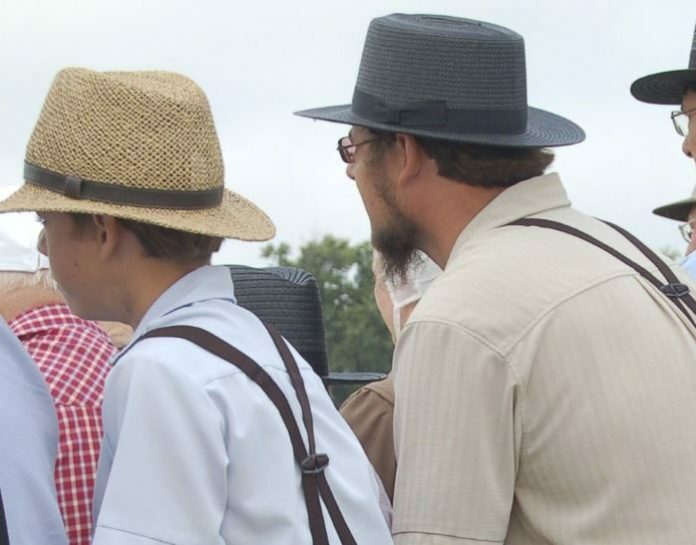 A young Amish boy and his father were in a mall. They were amazed by almost everything they saw, but especially by two shiny, silver walls that could move apart and then slide back together again. While the boy and his father were watching with amazement, a fat old lady in a wheelchair rolled up to the moving walls and pressed a button. The walls opened, and the lady rolled between them into a small room. The walls closed and the boy and his father watched the small numbers above the walls light up sequentially. They continued to watch until it reached the last number. Then the numbers began to light in the reverse order. Previous articleWhat’s Your Guilty Pleasure Fast Food Indulgence? Next articleWhat’s Something You Can Do Abnormally Well With Your Feet?